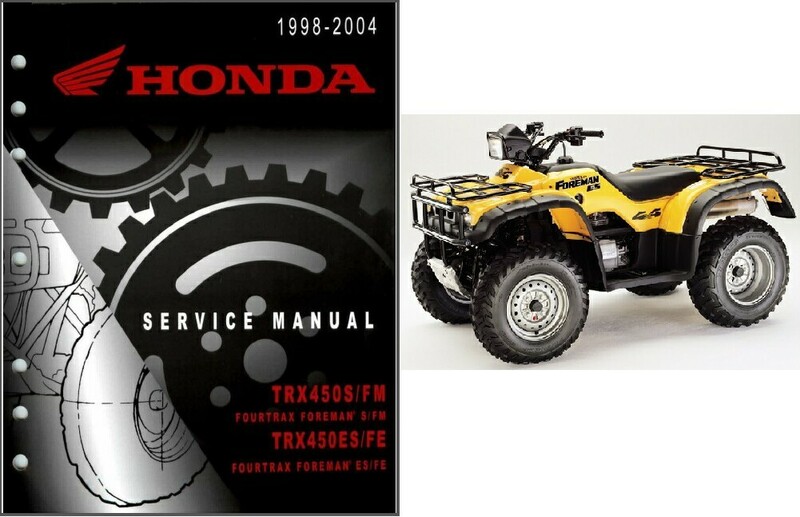 This is a COMPLETE SERVICE MANUAL for 98-04 Honda TRX450S/FM - TRX450ES/FE Fourtrax Foreman on a CD. Those are the same manuals your Bike Repair Shop uses to diagnose and repair your ATV. This service manual describes the service procedures for the TRX450. This model specific manual includes every service procedure that is of a specific nature to this particular model. This Manual is recommended to all owners and also to the Professional Technicians for their reference. Manual will come on a CD, Easy to use, You can view it using your computer and print out the part you need. This is in PDF format so you can view this using ADOBE ACROBAT READER. On this CD you'll find : 98-04 Honda TRX450S/FM - TRX450ES/FE Fourtrax Foreman Service Manual Adobe Acrobat Reader Manual is in PDF format. 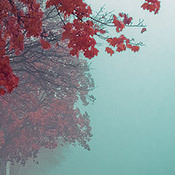 Compatible with PC and Mac. FREE SHIPPING If you want a DOWNLOAD, please make a note with your payment DOWNLOAD means NO WAITING FOR THE CD TO ARRIVE IN THE MAIL.